Turn to a reputable and reliable heating and air conditioning company when you need emergency services. Choose THT Air Solutions in Richardson, TX. Our company is committed to providing outstanding services that exceed client expectations. We are on call 24/7 to deliver quality heating and cooling solutions at the convenience of our customers. Here at our heating and air conditioning company, we guarantee value for money. For this reason, our entire staff works extra hard to ensure that you receive the best possible assistance. With our highly experienced technicians and advanced equipment, we promise to get every job done right the first time. 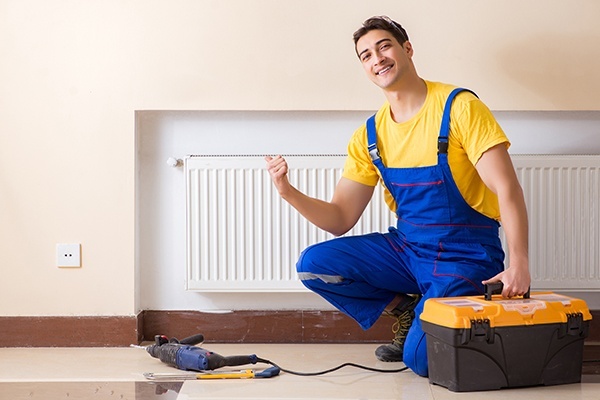 Our team can handle all of your heating and cooling system needs without difficulty. Are you looking for a heating company that can assist you in repairing or maintaining your furnace? Look no further than THT Air Solutions. See for yourself why numerous clients prefer to work with our team. Give us a call today to inquire about our services or to schedule a consultation with one of our technicians.